Colwick Hall Hotel, is an amazing Georgian Country House Mansion, that dates back to the Saxon times and sits in over 60 acres of parkland, once the famous home of the romantic poet, Lord Byron. 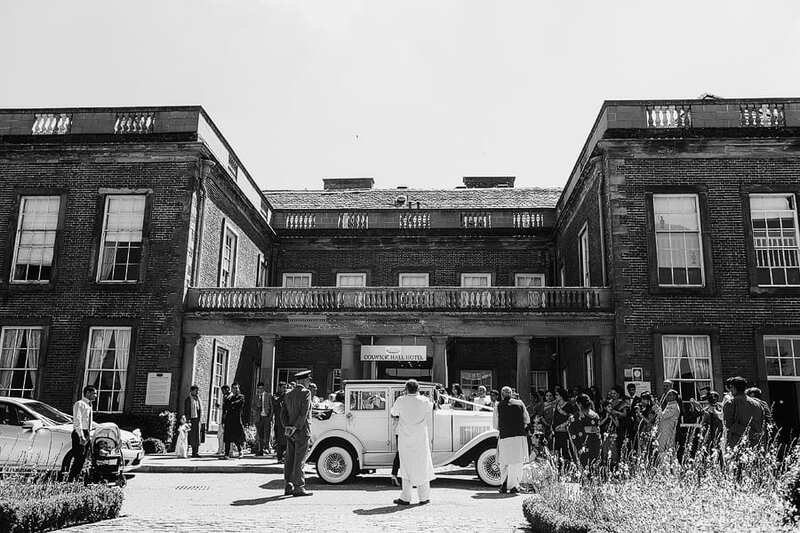 An Asian wedding held at Colwick Hall is a truly memorable occasion for all. Located only 2 miles from the City Centre in Nottingham, the grade ii listed building, with a grand entrance overlooking Nottingham racecourse offers exquisite facilities to cater for Asian weddings. Whether you’re planning a small intimate civil ceremony or a grand asian wedding, Colwick Hall, have a variety of rooms, suites and a marquee to choose from, to ensure you get the perfect wedding venue. This magnificent mansion, has many gorgeous settings inside and out, with a luxurious banqueting hall, a very elegant marquee for bigger weddings overlooking the lake, and of course not forgetting the beautiful bridal suite, which is perfect for creating stunning portraits. To view an Asian wedding at Colwick Hall please click here. 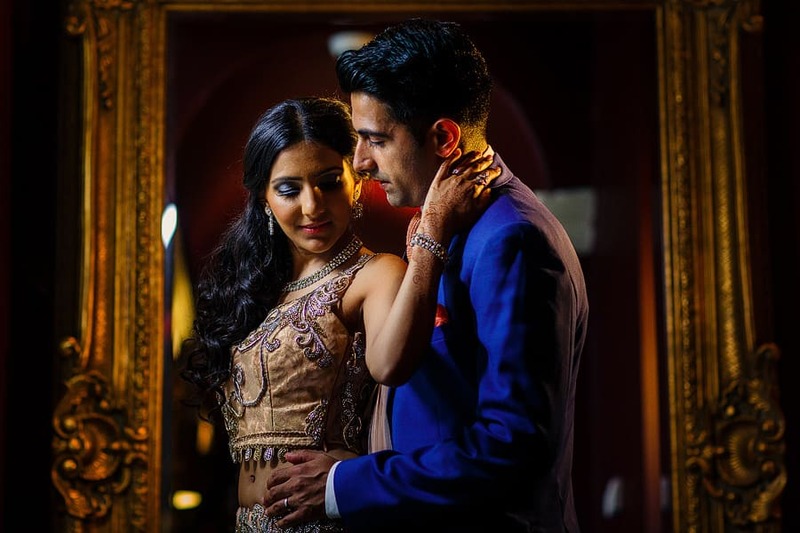 If you are considering a wedding at Colwick Hall, then please do not hesitate to contact me to discuss your asian wedding photography requirements.